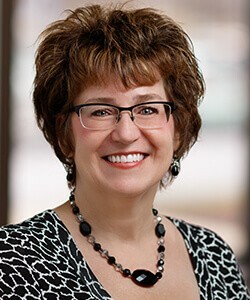 Carol joined Vrakas in 2017 after the firm merged with Radke & Schlesner. Her responsibilities include greeting visitors, answering phones, assisting with filing, data entry and numerous administrative tasks throughout the day. Carol always has a smile to share when clients walk through the door.